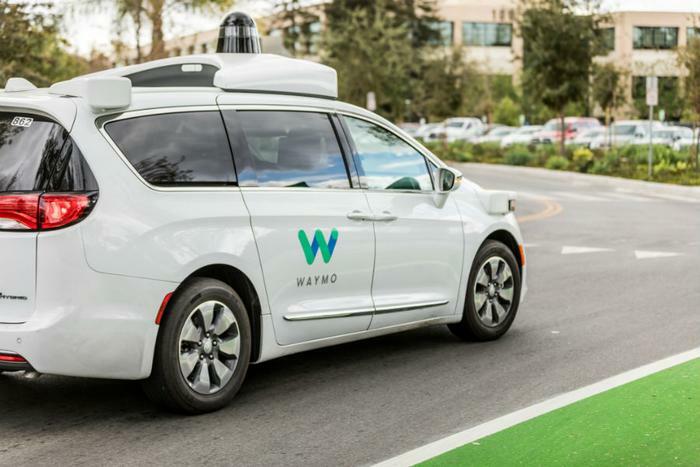 Almost a year after Waymo first filed suit against Uber, opening statements have been given in a legal case between the driverless technology companies. Attorneys for Waymo -- the self-driving car unit of Google’s parent company, Alphabet -- said that Uber saw Google’s driverless technology as a threat and wanted to catch up by any means necessary. The company alleges that Uber tried to accomplish this by stealing Waymo’s trade secrets. "They decided to win at all costs," Waymo attorney Charles Verhoeven told the jury on Monday. Uber’s former CEO "Travis Kalanick made a decision that winning was more important than obeying the law." “There will be documents ... internal documents from Uber where the CEO of the company said ‘we want their cheat codes’,” he added. Uber attorney Bill Carmody called the accusations “quite a story” and argued that it’s not clear that Uber ever recieved or used the eight alleged trade secrets Waymo asserted that it had received. He also argued that it’s not clear if the trade secrets are actually trade secrets. “I want to tell you right up front. It didn’t happen, there’s no conspiracy, there’s no cheating, period end of story,” Carmody said. The reason, he said, is that what Waymo claims are trade secrets are not trade secrets, but common knowledge. Waymo claims Anthony Levandowski, an engineer that formerly worked with both Uber and Waymo, stole 14,000 "highly confidential" files from Waymo that helped Uber develop its own technology. Uber says the claim is "baseless." Carmody honed in on the fact that despite the downloads by Levandowski, Google’s proprietary information was never acquired by Uber. “There is no connection whatsoever between any files he downloaded ... and what’s in here,” he said while pointing to a Lidar sensor designed by Uber. The Lidar sensor is a light-based sensor that is crucial to autonomous driving and central to the case. "There's not a single piece of Google proprietary information at Uber," he said. "Zero, period." If Uber is found to have stolen the files, the company may be forced to stop its driverless-vehicle program and pay Waymo about $2 billion in damages. The trial began on Monday and is expected to last at least three weeks.